If you need to stop a foreclosure sale, filing a bankruptcy petition prior to the sale will put a halt to the proceedings. At the Law Offices of Patel and Soltis we can have an emergency bankruptcy petition filed the same day in the entire State of New Jersey. As soon as we file the petition for you, we will notify the Sheriff’s office of the filing to stop the sale. We have Foreclosure attorneys versed in bankruptcy law that know how to protect your home. 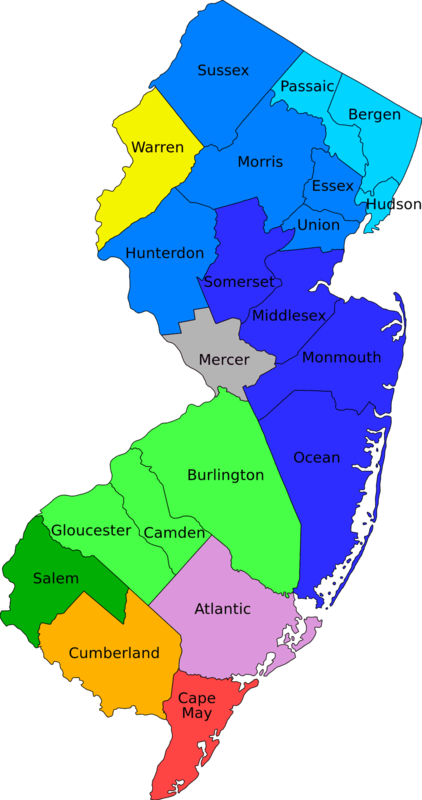 We do not just have Bankruptcy attorneys, we have NJ Foreclosure Defense Attorneys that know how to to use the State courts to protect your home. We offer more solutions than just bankruptcy. Why would you Need to File an Emergency Bankruptcy in New Jersey? Sometimes you have no choice and you cannot afford to wait to file a bankruptcy petition. If your wages are being garnishments, your bank accounts are being levied, or a sheriff sale is scheduled you need to act fast to save your assets. We can act fast to get you the relief you need to stop garnishments, to stop your bank accounts from being levied and to stop a sheriff foreclosure sale of your home. 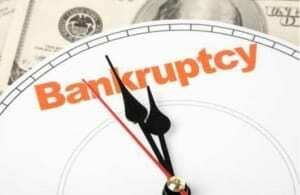 Based on your situation we can either file an emergency Chapter 7 Bankruptcy or an emergency Chapter 13 Bankruptcy. If you have equity in your home or cannot pass the Chapter 7 means test you may be only eligible to file a Chapter 13 Bankruptcy or even a Chapter 11 Bankruptcy if your secured or unsecured debt is beyond the limits allowed under a Chapter 13 Bankruptcy. Do not waste your time talking to a non-attorney on how to file your petition. Talk to a New Jersey Bankruptcy Attorney to make sure you protect your rights. When you file you have one chance to get it right. Do not risk having your bankruptcy petition be rejected by the Bankruptcy Court, or file the wrong type of bankruptcy which may allow the trustee to sell your assets to pay your creditors. Speak with an experienced bankruptcy attorney in New Jersey or New York City to go over all of your options to determine if Bankruptcy is the right option for you and if it is the right option which version of Bankruptcy will protect your assets. 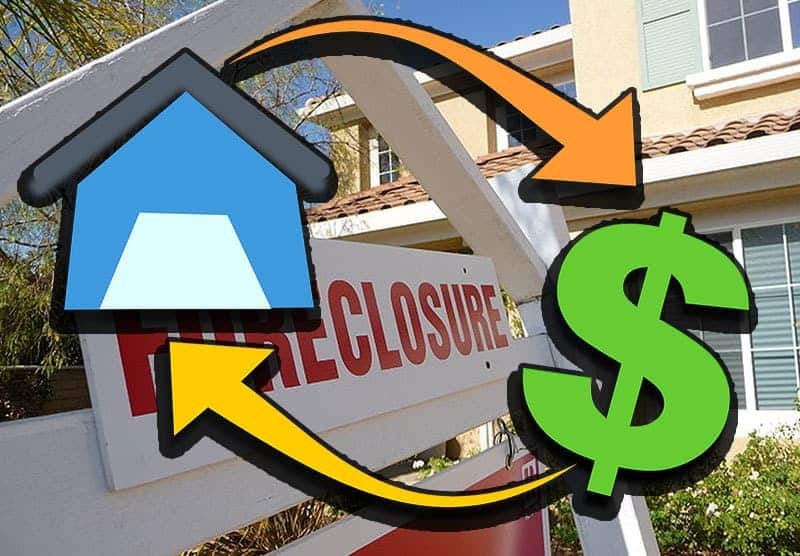 Once we have filed for Bankruptcy, we can attempt loss mitigation with your bank such as arranging a loan modification, dee-in-lieu of foreclosure, a short sale, or even a regular sale of your property so you can walk away with money in your pocket. We will represent your interests and work to achieve the goals you want. We will represent you throughout the entire bankruptcy process. We will explain everything that is happening and explain what will happen. We are with you every step of the way. We will work to get the results that you want. Before You File the Emergency Bankruptcy Petition you are required to take a Court Approved Credit Counseling Course. You have the same credit counseling requirement in a Chapter 7 bankruptcy and a Chapter 13 bankruptcy that is required by law. There are few exceptions as why you would be excused from taking the class prior to filing. 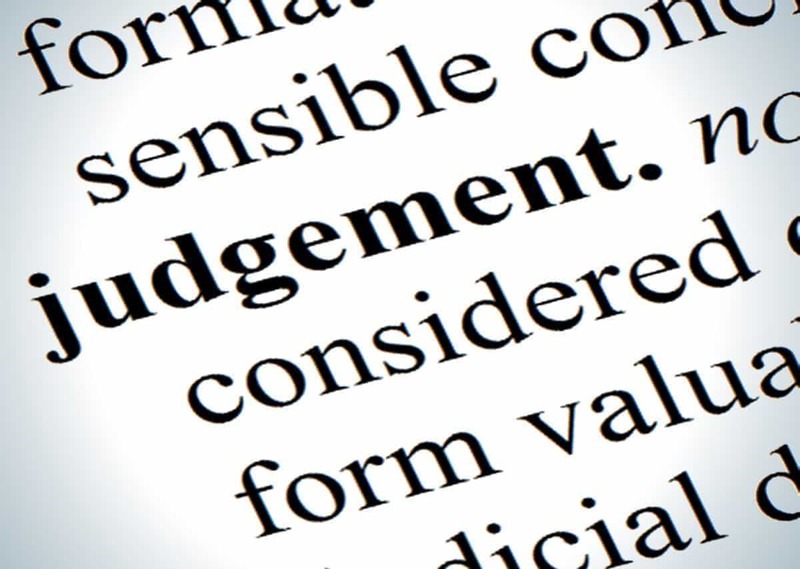 You must take a court-approved credit counseling class. When you come into our office to sign up with us to help you, we will set you up to take the class online or via the phone in English or Spanish. If you would like to take the class prior to meeting with us, we recommend Urgent Credit Counseling. This course normally takes about an hour, and we can answer any questions you have about the class or what they are asking for in their questions if you take the course while you are in one of our offices. We are here to help you for every step of the bankruptcy process. 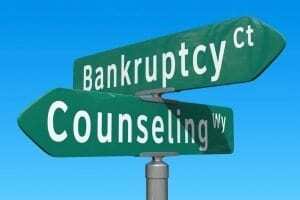 We offer free Consultation to go over your bankruptcy options. Call us today at (844) 533-3367 to speak to an Attorney. 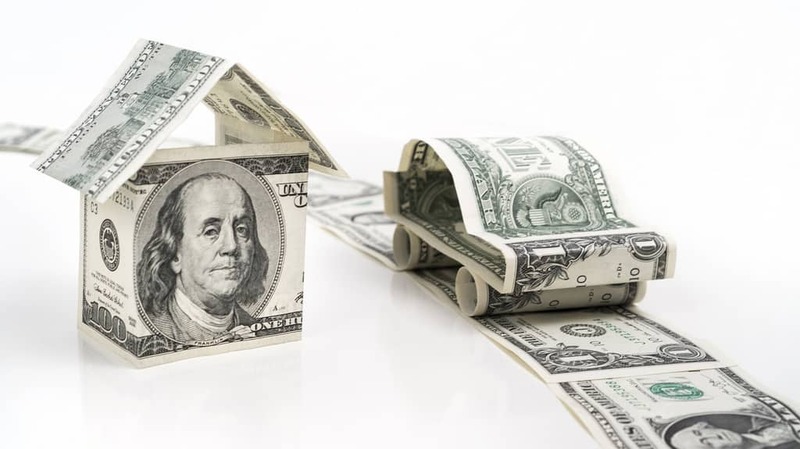 How does “HAMP” work to modify an FHA mortgage in New Jersey? I defaulted on my New Jersey Foreclosure Case. Now what? What is really for sale at the Hudson County Sheriff Auction? 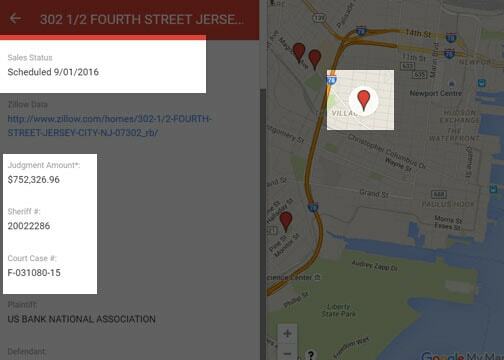 What is a foreclosure action in New Jersey? What is Redemption? GIMME MY FREE IN-DEPTH STRATEGY SESSION with an Attorney Today! We will listen to you. We will go over all of your options. We will prepare a written statement about your case that you can take to another attorney if you chose not to work with us. This review is for Derek Soltis - I am a property owner in NYC and had a foreclosure issue with one of my properties. Through a phone call Mr. Soltis provided me with the guidance to resolve the issue on my own without hiring him as an attorney. The process was straight forward but was unknown to me. With Derek's advice I was able to address the issue. He took some time to briefly educate me on the "process" and got me pointed in the right direction. I respect that Mr. Soltis assisted me with guidance and did not ask for payment even though this was the first time I had spoken with him. This is the sign of a true professional. I would not hesitate to contact Derek Soltis in the future to represent me in legal matters. Was referred to Mr. Patel by a friend. I had concerns about my Mom's estate. They were able to get me assigned as the executor. Helped me transfer her home into my Sister and I's names . He worked with me on every question I had. He was able to talk me through one of the hardest things I have ever had to do in my life. The team at Patel and Soltis are excellent. They are expert in all aspects of real estate law. They helped my husband and I purchase our home, which involved a difficult and tedious short sale process. Without a doubt, we would not have made the deal happen without them. They are respectful, responsive and knowledgeable. I recommend them without reservation. The Law Offices of Patel, Soltis & Cardenas provide bankruptcy, foreclosure and loan modification representation to clients throughout the State of New Jersey and New York area with offices in Jersey City, Freehold, Hackensack, Manhattan, and Brooklyn. This website is a Legal Advertisement. The information on this website is for general information purposes only. Nothing on this site should be taken as legal advice for any individual case or situation. This information is not intended to create, and receipt or viewing does not constitute an attorney client relationship. We are attorneys, but we are not your attorneys until a retainer has been signed. ATTORNEY ADVERTISING. Past results do not guarantee future outcome. We are a debt relief agency. We help people file for relief under the Bankruptcy Code. Copyright©2019 by Patel & Soltis, LLC. All rights reserved.